I’ll be doing a WPSession on June 28th to discuss some out-of-the-box methods for using BuddyPress, complete with a live demo. They broadcast each Session live so that you can experience the content as its happening, just like at a regular conference. It should be a fun time. With your ticket you’ll also learn from John James Jacoby, Boone Gorges, Tammie Lister, David Bisset, and Bowe Frankema. 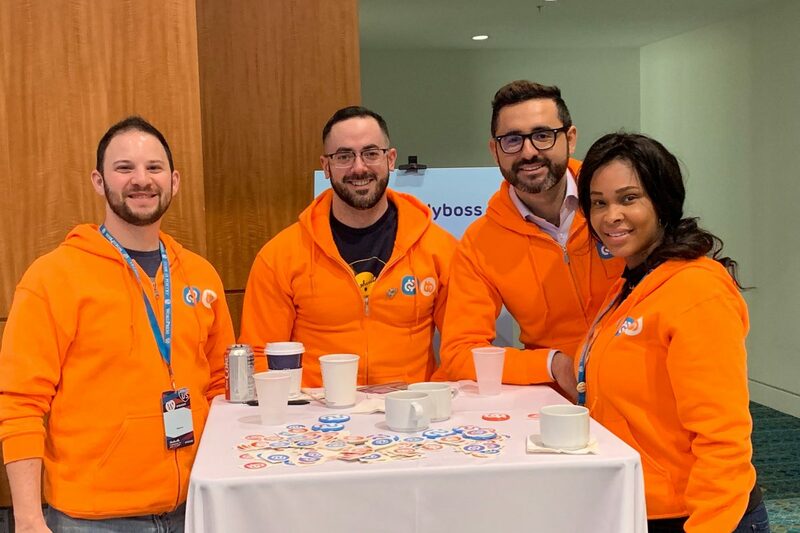 These experts have pushed BuddyPress forward by developing the platform and writing and speaking about it. 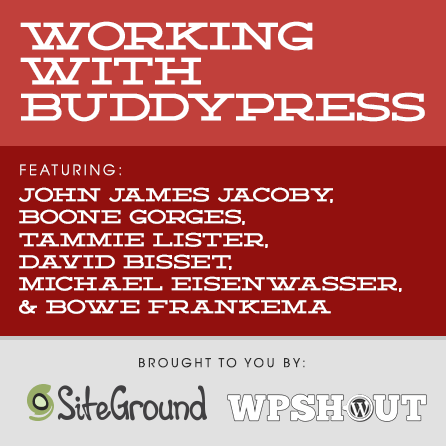 This is a great opportunity to learn the ins and outs of building a site, theme, or plugin focusing on BuddyPress. Early-bird Discount: Save 20% if you register today! 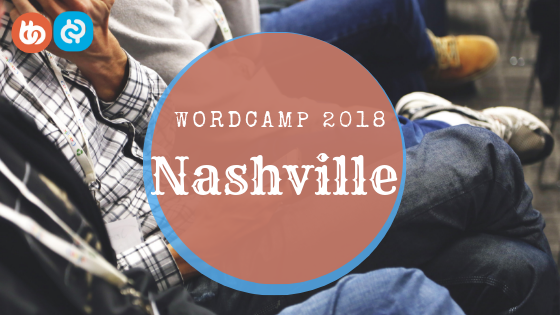 Join BuddyBoss & AppBoss at WordCamp 2018 Nashville, USA!